Jason Bateman, John Cen, and the writer of Game Night are teaming up for a Netflix action comedy. According to The Hollywood Reporter, the Ozark star is slated to direct Cena in a yet-to-be-titled project written by Mark Perez. Bateman will produce the film with his Aggregate Films partner Michael Costigan, alongside Joe Roth and Jeff Kirschenbaum. 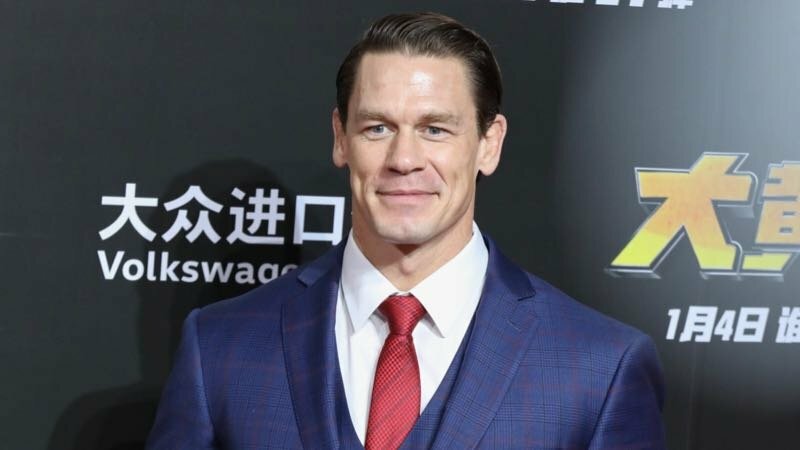 Cena is in high demand these days after comedic turns in Daddy’s Home 2 and Bumblebee. The former WWE star recently signed on for the family comedy Playing with Fire, and has already wrapped Project X-traction with Jackie Chan, and The Voyage of Doctor Doliitle with Rami Malek and Tom Holland. Bateman currently stars on Netflix’s Ozark, which was renewed for a third season, and the comedy series Arrested Development, which will premier the second half of its fifth season some time this year. The new film with Cena will mark the actor’s latest foray into directing, after stints on the aforementioned Arrested Development and Ozark; not to mention big screen features Bad Words and The Family Fang. Perez previously worked with Bateman on Game Night, which was a breakout hit last Spring. His other credits include the 2006 comedy Accepted, Herbie Fully Loaded and The Country Bears. The post Jason Bateman to Direct John Cena in Action Comedy for Netflix appeared first on ComingSoon.net.